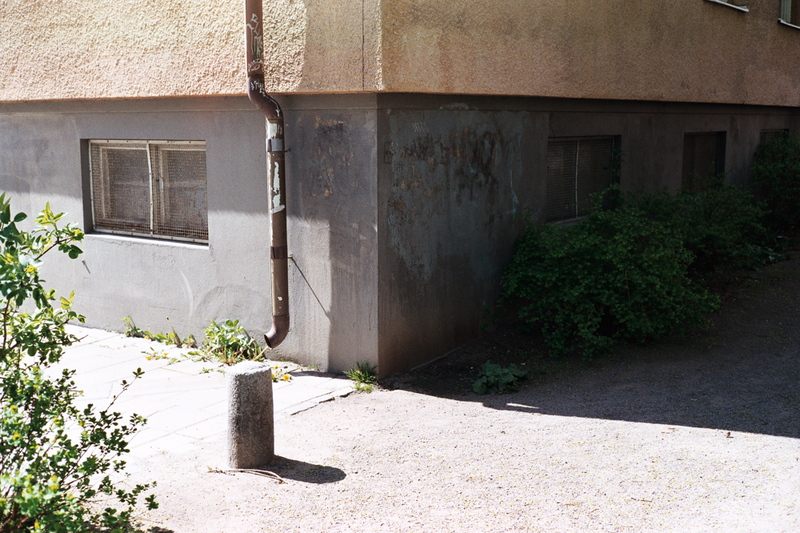 Continuing the earlier post, I'd like to share some sample shots från my other test roll with the CLE. Shot on Superia 200 at 400 and developed in Tetanal Colortec C-41 with a Jobo CPE2. Scanned on the mighty Kodak Pakon F-135+.